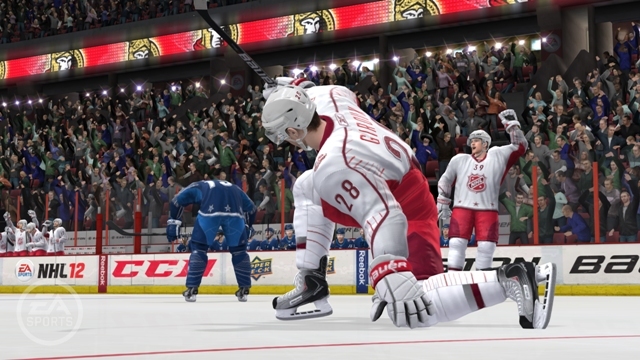 With All-Star Weekend upon us, EA SPORTS has simulated the 2012 NHL All-Star game using NHL 12’s simulation engine. The final score was Team Alfredsson 12 – Team Chara 10. Claude Giroux was the game’s MVP with 2 goals and 2 assists.